This entry was posted on March 28, 2012 by Russell Smith. 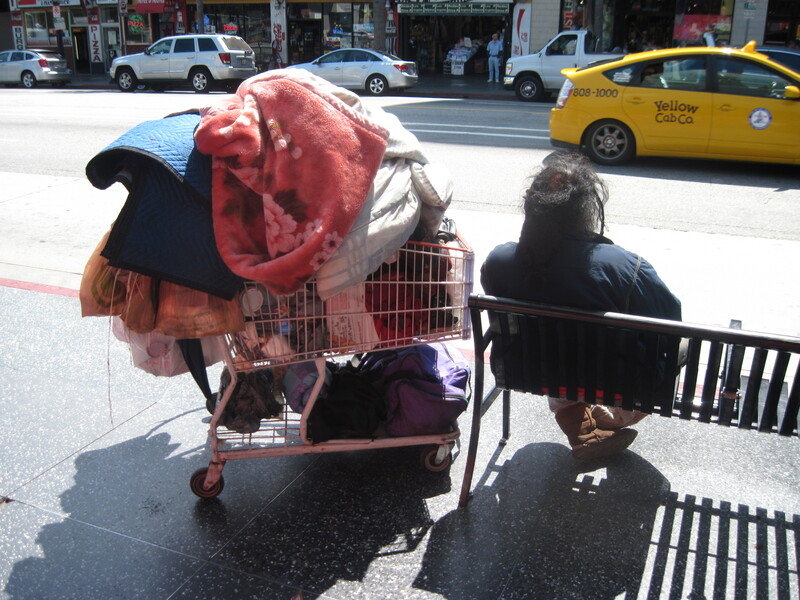 It was filed under Street, Urban and was tagged with grocery cart, Hollywood, homeless, homelessness, Russell Smith. thank you for your very encouraging comments today. you are always on the lookout for the most human of moments — the city is your stage.